Dubai: A man in Dibba Fujairah was recently caught trying to sell 83 kilograms of paan and supari from his car. Betel leaves and areca nuts are strictly prohibited in the UAE. Eng. 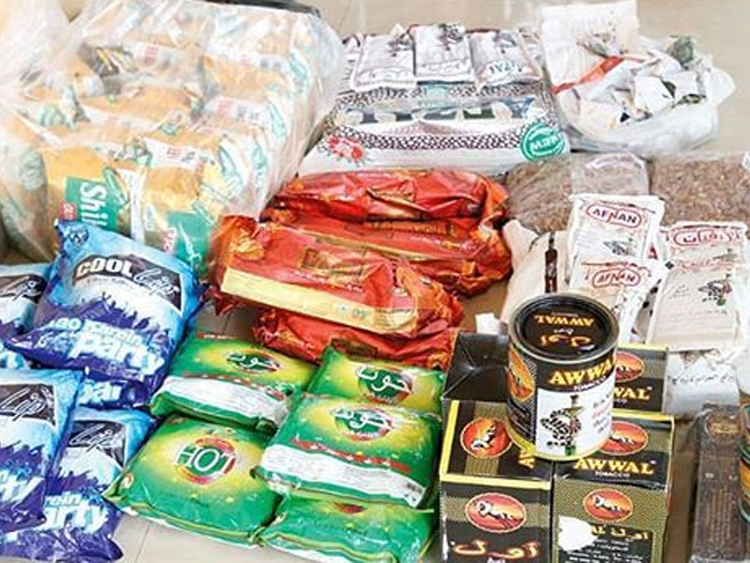 Hassan Salem Al Yamahi, Director General of Dibba Municipality, said authorities also took action against the UAE expat, who intended to promote and distribute the banned substances. Betel nuts and its derivatives are popular among people from South Asia and the Indian subcontinent which, combined with tobacco and other ingredients, are used to make the mild narcotic ‘paan’. The UAE banned the sale or import of paan since 1996 and, according to the municipality’s regulations, offenders are slapped with a Dh1,000 fine for chewing and spitting its residue in public places. “The campaign against paan is aimed at eliminating the negative behaviour that harms public health and the environment,” said Al Yamahi. According to the World Health Organisation, the areca nut – a common component of all betel-sourced preparations – has been observed to cause oral submucous fibrosis (a precancerous condition that can progress to malignant oral cancer), leading to the determination that areca nut itself is carcinogenic to humans. “The municipality will continue to clamp down against paan and supari, and to educate the community about the harmful substances that threaten the health of society,” said Al Yamahi.